PLEASE KNOW – YOU ARE NOT ALONE. Someone calls SLA every minute. If you or a loved one are reading this, we know that life is not going well. Don’t beat yourself up, you’ve been beat up enough – okay? Things are about to get better. We mess up and tell our loved ones we are going to quit. This time we mean it (or at least we want to mean it). But then we use again. We know we should quit, we know this is going to kill us, but we can’t figure out how. Sound familiar?  Sober Living America is an ACTION Program. Our thinking got us here, and our thinking is not going to fix us. A wise person once said: “If you want to make some changes in your life, you have to make some changes.” Smile – if you are reading this, you already started making positive changes. Okay – we are numbering these steps to make it easy. Tell them what’s going on with you. Ask them how SLA helped them. They will explain SLA and tell you what city they have a bed available. It’ okay if it’s not the city you want, go to that city. You can always transfer to another city when a bed is available. Mom/Dad – Our Best Program is the Pinnacle Program. It cost $1,890 a month. We know dealing with a loved one who is addicted has cost you thousands. However, SLA’s peer to peer recovery has a 4x better success rate than those $30,000 a month treatment programs. Pinnacle Program is Intensive Recovery for 30-days. This includes 4 classes per day, plus group and individual sessions with a state licensed counselor. Give them the best chance at a new life. If you don’t have support – it’s okay. START-UP Program will give you the same intensive recovery for your first 4 days (less counseling). After work, you will be going to 12-step meetings daily meetings, plus living around of bunch of other clean and sober people. We’ll help you find a 12-step sponsor and you'll get this thing. Housing – If you are like us, we need a healthy place to live. We need to be around people who are clean & sober. SLA connects you with roommates in recovery in a self-supporting and democratically run apartment. This is Peer to Peer Recovery. We call it the therapeutic value of one addict helping, which is 4x more successful than traditional treatment. Every wonder why you drink or use so much? Why you can’t quit? If you are like most of us, we came into SLA with very little. No Money, No Job, No Recovery, No transportation . SLA knows this. Our new fleet of vans help people get to work, AA/NA meetings, Church, and the store. No, we are not going to drive you anywhere you want to go – but most locations are on public transportation. Honestly to me this is more of a Jobs Program, but people said Career Development sounded better. We have wonderful relationships with local staffing companies, who care about you. They understand what you are going through, and are willing to give you another chance. (Some say a second chance, but if you’re like me, you used up the second chance years ago). For some these jobs turn into a career, for others, it’s a wonderful step in building the life you’ve always wanted. 30-days focused on Recovery. No outside jobs yet. Pinnacle includes all the features below, Housing, Education, and Transportation Services, plus you receive individual and group counseling with a state licensed counselor. What is SLA’s Education Program? In 1939, a bunch of drug addicts/alcoholics discovered a way out. They wrote a book called Alcoholics Anonymous. In the forward to the first edition they said, “to show other alcoholics (addicts) precisely how we have recovered is the main purpose of this book”. In other words, they wrote a “How to Stay Clean and Sober for Dummies” book. SLA and the wonderful 12 step sponsors, will help teach you the clear-cut instructions on how to live a happy and successful life. (News Flash – If you are in a 12-step program, then you should work the 12 steps). So why do some people stop drinking/using while others can’t? In the 1930’s, Dr. William Silkworth, Medical Director of Towns Hospital in NY. Said addiction is a manifestation of an allergy, and the phenomenon of craving is limited to this class of person and never occurs in the average drinker/user (see AA Big Book xxviii). To put this in 2nd grade terms (sorry that’s the only way I can understand things), some people are allergic to peanut butter, some are gluten intolerant, some have shell-fish allergies (remember Will Smith in the movie Hitch?). When he consumed shell-fish, his body had a reaction, his face swelled up. Likewise, when some of us start drinking or taking pain pills, we have an allergic reaction, and that reaction is that we want another one (more more more). Duh, right? Because people have never taught this wonderful discovery by Dr. Silkworth, our friends and loved ones tell us that if we cared, we would stop. And Lord, we agree. So, we try our use of willpower, but to no avail. Then we feel worse, we feel like failures. What happened to our willpower? Do you think a person allergic to peanut butter can use their willpower to cure themselves? Of course not! So why can’t we quit? 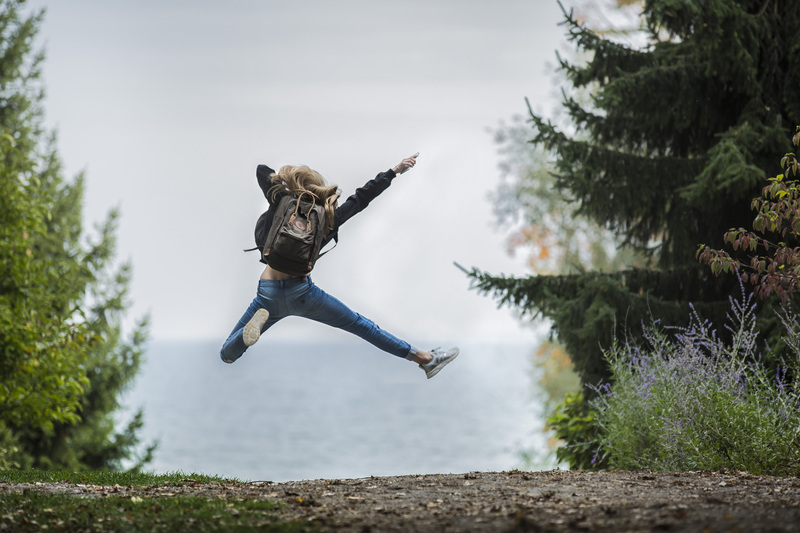 Local treatment professionals will correctly explain that your neurotransmitters – dopamine, serotonin, and endorphins are like the happy chemicals in your brain. That these chemicals dictate our actions. Dr. Silkworth explained it like this. When we stop using, we get Restless, Irritable, and Discontented. When this happens, your mind looks for ease and comfort. It tells us that a drink or pill would help. But when we use, our body have that abnormal / allergic reaction, and the phenomenon of craving, the more more more happens. So, here we go on a drinking/drugging spree again, waking up feeling horrible. We swear to our loved ones we will never do it again. (we call that the 12 step national anthem). The Dr. says this is repeated over and over again, and unless this person can experience and entire physic change, there is very little hope of their recovery. I can’t stop because my mind won’t let me. When I try to quit, my mind gets Restless, Irritable, and Discontented. I’m screwed. 12 step people call this Powerless. Step one says, We admitted we were powerless/screwed over our addiction, and that our lives had become unmanageable. Our Jobs Program allows SLA to help the addict who is broke without government handouts. It’s a Pay it Forward idea. When you enter SLA with no money, it was actually your roommates who made it possible. Then when you get on your feet, you do the same for the next newcomer. When an alcoholic/addict stops using, most are left with a spiritual void that needs to be filled. Alcohol and drugs had become our master. Now that we are not using, what are we going to do? Although Sober Living America is a faith-based organization and we are grateful to God, we certainly did not enter recovery that way. For most of us, it was the opposite. Why would God allow these BAD things to happen to us? Our parents and kids didn’t deserve this! At SLA we will help you find those answers for yourself and more. We partner with Life Lessons Over Lunch a program of Northpoint Ministries and Andy Stanley. Andy does not shove Jesus down your throat. Instead he provides us with lessons and allows us to decide what to believe. We love all our friends and leaders at Life Lessons – Thanks Doug, Maggie, & Andy. There is a vast amount of positive spiritual material out there. To name a few, Joel Osteen, Louis Giglio, Tony Robbins, Les Brown, Zig Ziglar, Og Mandino, Emmett Fox, and many more. Life Skills involved things like making your bed, keeping your apartment neat and clean, getting along with roommates, showing up to work and recovery meetings on time. Having honor; doing what you say you’re going to do, and showing up when we say we are going to show up. (I sure didn’t do that when I was using). Life skills along with Recovery Education continues with feeding our minds with positive thoughts instead of negative ones. Learning how to show love, patience, and tolerance for those around us. People are going to let us down, but then again, we let people down too – yes? Try love and patience instead of getting angry, even though they don’t deserve it. You’ll be much happier when you do.